The 7000 Series Light Commercial / Residential Lock incorporates slim line robust design and security. 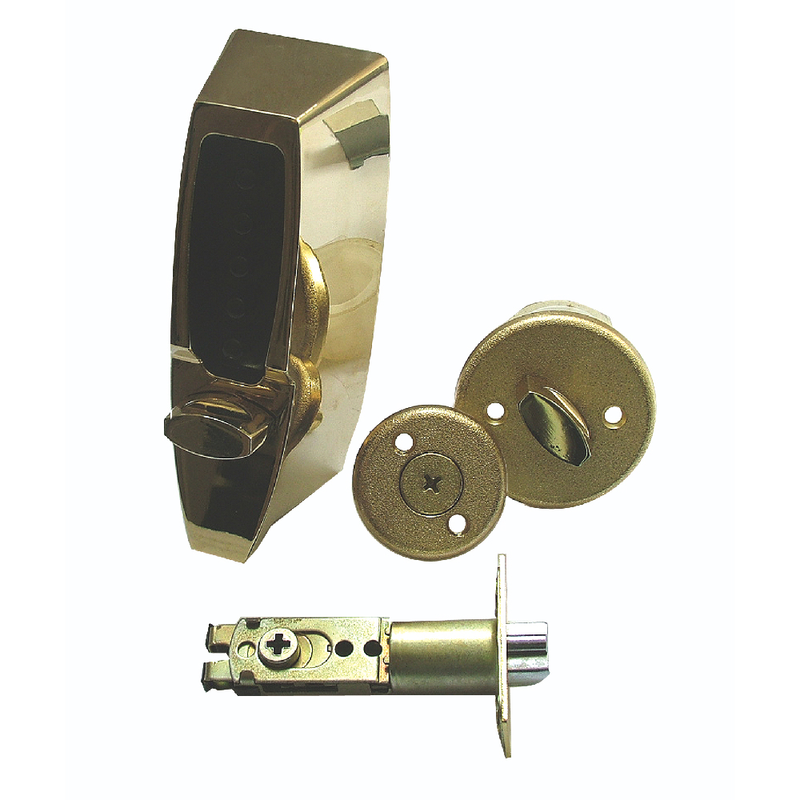 Utilizing the Simplex code chamber with the option of Deadlatch or Deadbolt to suit any application. 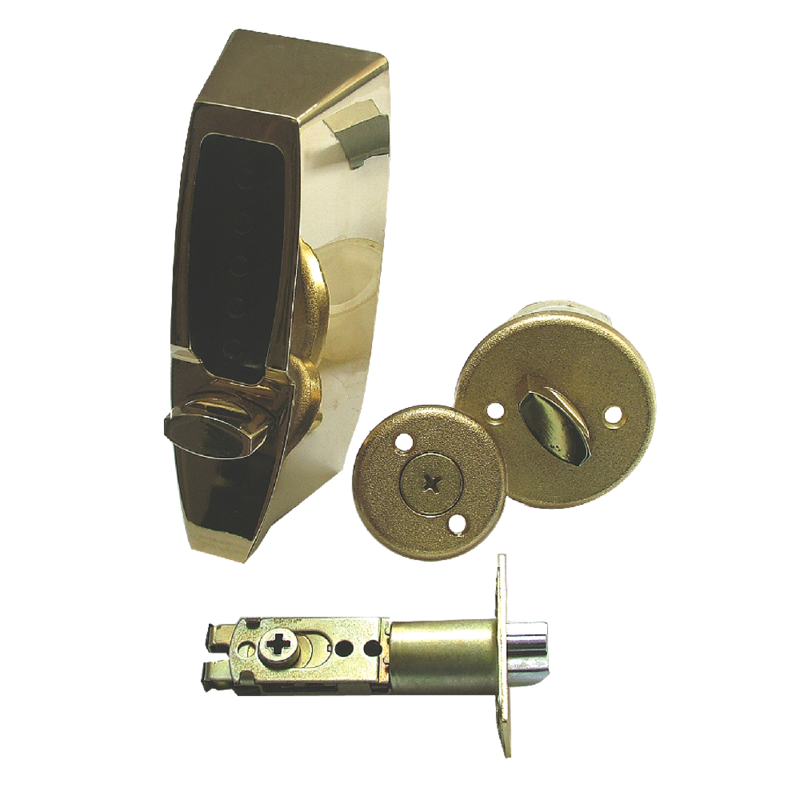 The Simplex 7000 can also be used alone, or with another lock in residential applications. 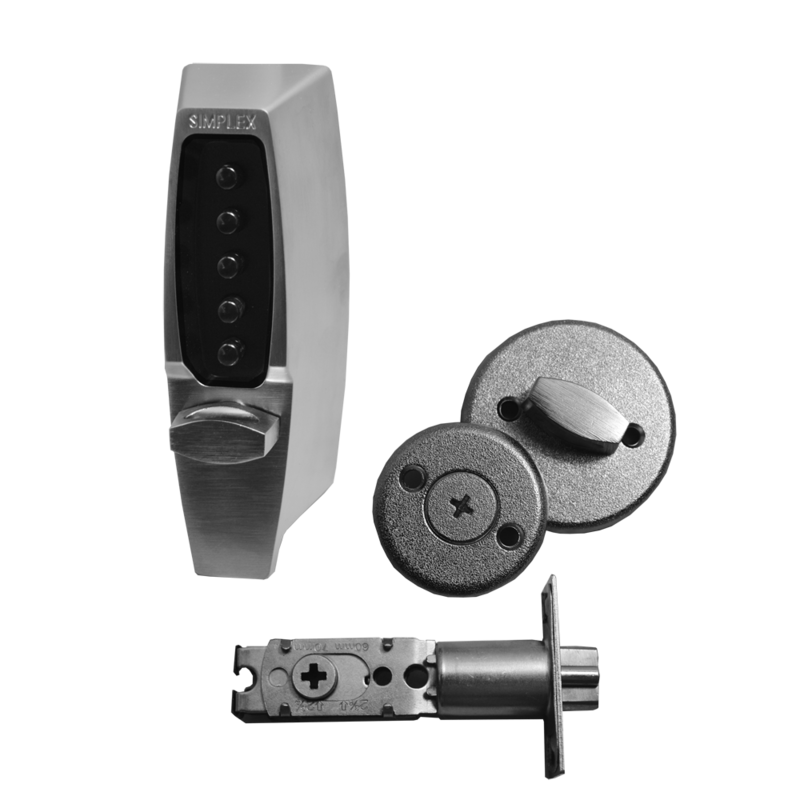 Optional model features include spring latch, deadbolt, key override and panic exit device. The rugged all-metal construction is weather resistant, providing added strength and durability.